Join the Financial Planning Association of Dallas/Fort Worth today to take advantage of the many benefits available to members living in or around the DFW Metroplex! Many of FPA DFW's services and events are discounted for our members. Participate in the FPA DFW Annual Conference, held at the Irving Convention Center each spring. NexGen events and seminars for members who are age 36 and under. Most links will redirect you to the FPA National website. Once you join at the FPA National level you will automatically be a member of the Dallas/Fort Worth chapter. 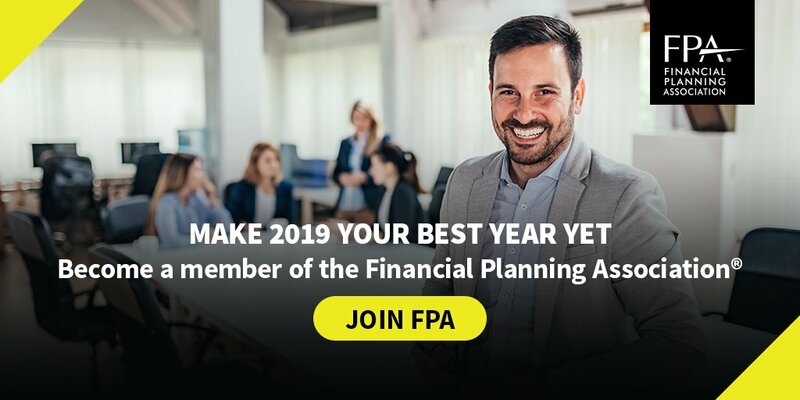 PROMO CODE: CFP® Professionals joining FPA for the first time can use promo code MYYEAR2019 to receive a $200 discount off their total membership dues. To view 108 Member Benefits, click here. To view the national Member Benefits at a Glance, click here. To complete an online application to join FPA, click here.